These are the typical responses I get, sometimes delivered with a slight air of superiority, when I first tell people about my website Souvenir Finder. But my site isn’t about collecting knick knacks (and I actually bristle at the thought of a dusty drawer filled with forgotten mementos). Because when I seek out souvenirs, it’s not about the object itself– it’s about remembering the feeling I have when I travel. Because to me, travel isn’t about the big wow moments, like seeing an iconic attraction for the first time. Instead, I remember my travels as a series of small moments, of cultural shivers that make me feel like I’m somewhere else– and sometimes even someone else. Ducking into a Budapest cafe on a blustery day and taking that first bite of steaming hot goulash? Shiver. Being stunned in Japan as I realize the line on the sidewalk isn’t for a bus but for people waiting to use the crosswalk? Shiver. These cultural shivers don’t have to come from far away or be that exotic. I feel shivers watching Cape Cod fisherman pull in the lobster traps, as they’ve done for generations. Or when I have a Mad Men moment ordering a cocktail from the perfectly intact, art deco martini bar in Miami. I crave these tiny moments, these frissons of foreignness, and long to throw my arms around them and bring them home with me. I want to experience these shivers not just on my few weeks of vacation time, but in my everyday life, when I am back home in my familiar surroundings and stuck in my routines. How can I hold onto those moments of time? Well I can’t. I’m not insane enough to think I can stop the passage of time. But I’ve found that I can better spark those travel memories through what I bring home from my travels. Some people do this by taking a photo, tucking it into an album, and looking at it from time to time. I bring a piece of the world home, a souvenir. To me, nothing beats a tangible object, one I can hold in my hands and see, and maybe taste or smell. It’s all about what the object represents– the very terroir of a destination, those intangible characteristics that define a sense of place– the beauty you can’t quite put into words, the cultural quirks that catch you off guard, the overall ambience, even the tension of a place. Sometimes the souvenir is about more than just the place– the memories inextricably linked to those I traveled with– whether we laughed, fought, cried or fell in love. So no, I don’t collect knick knacks. Over the years, I’ve collected a lot of memories and a lot of souvenirs. I’ve shopped everywhere from the most militarized border in the world to the dusty back roads of the Yucatan peninsula, to behind the Iron curtain. But there will always be more souvenirs to bring home, and more memories to make. I wondered how much my sense of connection to a souvenir was based on how hard it was to acquire it. Would that handmade plate I bought after two bus trips, a bumpy jeep ride and a long hike have more meaning back home than the one I bought at the airport gift shop? It certainly seemed that way. So I decided to create a personal quest for the hardest-to-obtain souvenirs I could think of– my own list of “Holy Grail” souvenirs, to see if an object’s elusiveness would inspire a greater connection back home. Not impossible to get or prohibitively expensive. Not banned by US Customs or otherwise illegal, of dubious provenance, or culturally insensitive. Photos, ephemra, passport stamps, and postage marks don’t “count” as souvenirs. Because the souvenir is about the journey, the place and the people I travel with, I wouldn’t want any of the souvenirs sent to me, that defeats the entire purpose. I want to experience each and every souvenir myself and bring it home with me. 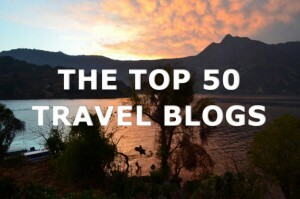 This list is not all inclusive– I hope to add to it with new ideas (and check off the ones I’ve experienced). 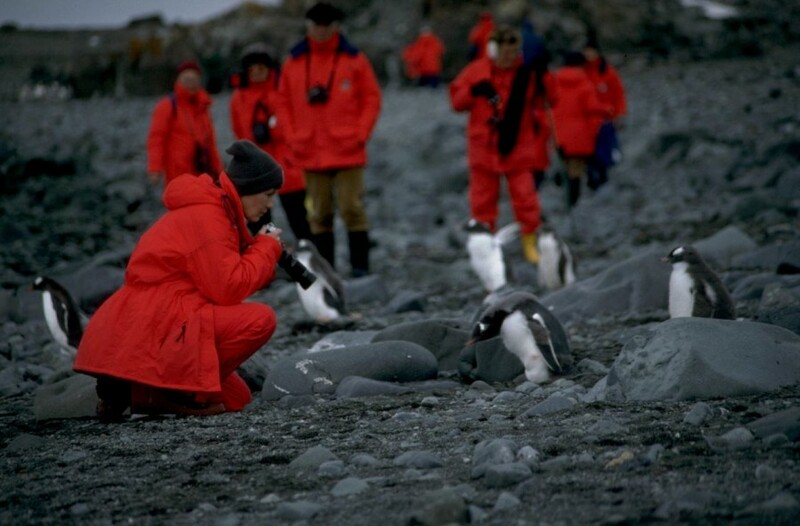 I covet the bright orange expedition jacket issued to every traveler on tour to Antarctica. Except this souvenir wouldn’t be solely worn on the trip– I can’t think of a better fashion statement than throwing my orange expedition jacket over a cocktail dress on the blustery winter streets of Manhattan. Bonus: It’s Antarctica so where do I even start? I want to breathe in that pristine arctic air and see penguins wobble and whales breach against the backdrop of massive icebergs. 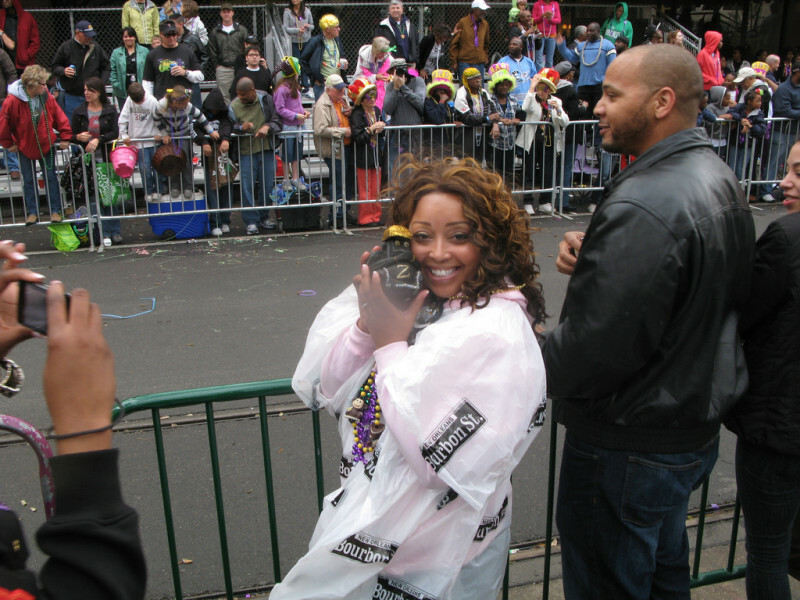 “Throws” are those goodies that are tossed from the parade floats to onlookers during Mardi Gras in New Orleans. But while anyone can catch some beads, some throws are seriously hard to get– especially the elusive Zulu coconut. Insiders have suggested that luck alone is not enough, and an invite to secret ball might be needed to acquire this most-wanted throw. Bonus: I’m not sure why, but I have yet to visit New Orleans. But everyone else I know has and can’t shut up about all the delicious food. So even if it takes me multiple visits to get my Zulu coconut, at least I know I won’t starve. With the U.S. customs regulations about goods from Cuba relaxed earlier this year (Americans returning from Cuba are now allowed to bring home up to $100 dollar’s worth of Cuban goods) I want to be among the first Americans to bring home a legal Cuban cigar. No matter that I don’t smoke cigars (though I would make an exception in this case and at least try it), it’s more symbolic than anything. At any rate I’m sure I can find some cigar lovers to gift them to. Bonus: A chance to visit a time capsule and photograph those classic cars before they disappear. And while Cuban rum production is down from its heyday in the 50’s, I hear there are still a few bottles worth bringing back. 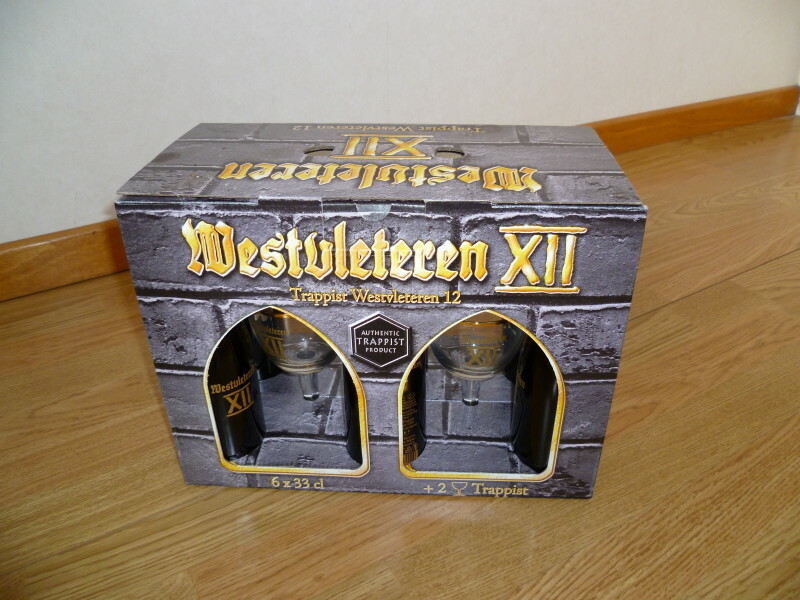 Westvleteren 12 Beer is often called the “best beer in the world” by the few who have actually tried it. Sold only on location at the Trappist Abbey of Saint Sixtus in Vletern, Belgium, it is also possibly the world’s rarest and most sought after beer. Buying the beer is not as easy as pulling up to the Monastery. You need to reserve your case (buyers are limited to one case every month) via the hotline– if you can get through that is. Bonus: Having visited Belgium just last year, I would happily find any excuse to sample its chocolate and waffles again. Tugtupite is a pretty deep pink gemstone found only in Greenland– locals mine and create jewelry from tugtupite and sell it in local shops. I would love to bring home a unique tugtupite ring made by a local artisan. Bonus: Besides the promise of polar bears and a rarely visited culture, Greenland has a surprising amount of cool, unique souvenirs. I almost selected the tupilak for the holy grail spot, but admit I chickened out after learning about the legend behind it (I read that the tupilak was traditionally used for revenge, but was risky because it might turn on the revenge seeker and kill them instead. The Greenland tourism board however, has assured me that it’s just a souvenir). This tiny chocolate shop, with its one and only location in Lyon, France has held a place in my imagination since first hearing about it from pastry chef David Leibovitz’s website. A family owned operation for the last 70 years, Bernachon is a complete bean to chocolate operation. 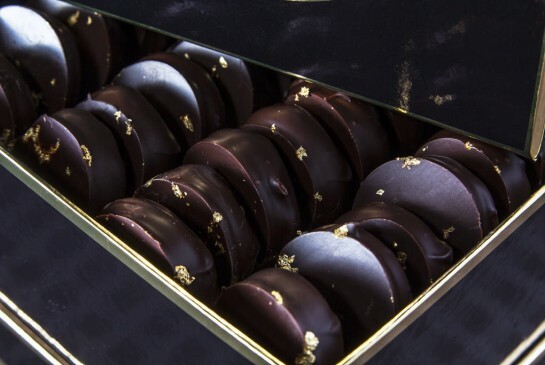 I am mesmerized by the decadent palets d’or– flecked with real gold–that the shop can barely keep in stock. The insane architectural masterpiece of the President’s cake looks worth picking up too (and would need to be hand carried on the plane). Delicate chocolate does not travel well so shipping is out of question. Bonus: I have longed to revisit the city of Lyon, where at fifteen I spent my summer living with a French family in an Alpine chalet overlooking the city. Here I perfected my French while exploring local markets and the surrounding countryside with my French family (who would randomly stop the car for an impromptu roadside game of boules, always kept in the trunk). 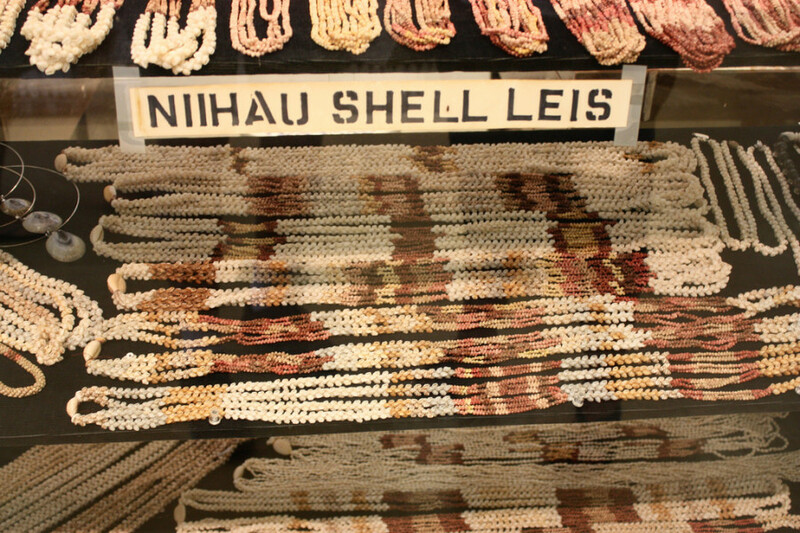 These lovely shell lei’s are made by natives on Hawaii’s “forbidden” island of Niihau– forbidden because the island is privately owned and not accessible by the public. After a little googling I learned that the island isn’t that forbidden– pony up for a helicopter tour run by the owner and you can visit the island on a limited tour from neighboring Kauai. Bonus: Kauai is a perfect launchpad for this souvenir, and one of my favorite places in the world (that stunning Na Pali coastline!). Kauai is also an excellent place to scout out classic Hawaiiana pieces at its fantastic vintage shops– on my last trip I came home with half a dozen tiki mugs from the 1950s. Sure you can pay a small ransom (think $600 for a tasting menu in New York City) for white truffles, but I think I’d rather skip the fancy dishes and get my own (they seem like they’d be best enjoyed over some simple pasta anyway). 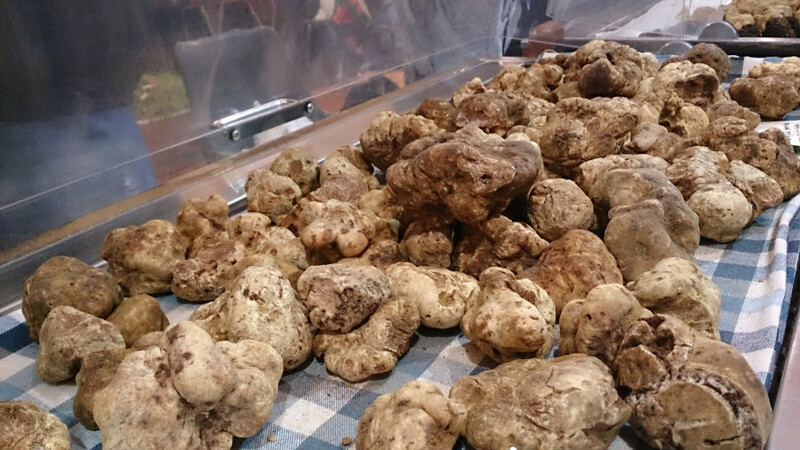 As far as I can tell, the best place to procure your own truffles is in Alba, Italy– and only during season (September to January). I’d consider trying my chances on a truffle hunt (though the secrecy around hunting grounds makes me skeptical of this tactic). Otherwise I would be happy to buy some small, deformed (and hopefully cheaper) truffle at a local market. Note: Potential caveat– it’s not entirely clear whether US Customs permits small quantities of truffles for personal use. The US Customs site previously listed truffles, free of soil, as allowed. Now there is no mention of truffles either way. My emails to US Customs on the matter have also gone unanswered. Bonus: It’s Italy. Also, while visiting the region, I can stuff myself silly with the insanely coveted Piedmonte cheeses. On the most remote island in the world, Tristan da Cuhna, it is possible to bring home a unique souvenir made on the island. Some local islanders have grouped together to create custom, made-to-order sweaters using local wool. I already have my design in mind– you’ll have to wait until I bring it home to see it though. 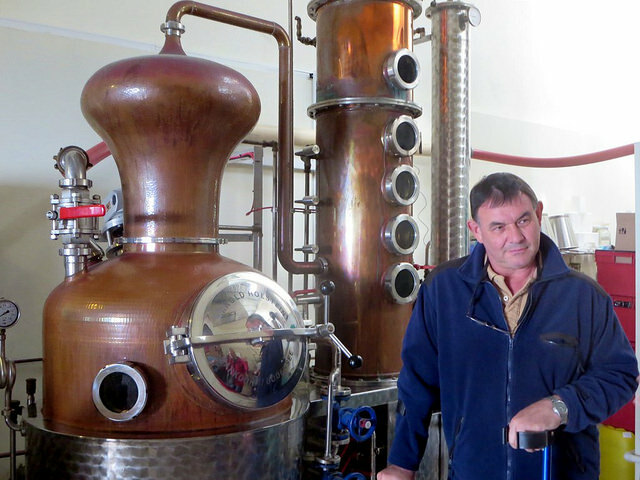 While we are “in the area” (see the most remote island, above) I figured I may as well swing by “nearby” St. Helena, a mere 1500 miles away, and pick up some spirits from the most remote distillery in the world. Recommended is Tungi (pronounced Toon Gee), made from the prickly pears that grow on the island. Bonus: Visiting the capital Jamestown– I’ve seen so many magazine photos of its colorful homes, it would be surreal to see it live. Plus it sounds adorable– the town is described having the atmosphere of a small English country village. I'm a New Yorker who loves to escape the city to travel and shop-- whether visiting a local artisan or learning about a destination's offbeat trends. I’m going talk about Zulu coconuts because I live in New Orleans, because I work in the streets a lot and I know members in a lot of krewes including Zulus. First, “secret balls.” They aren’t secret, but you do have to know somebody in a krewe to be invited. That takes time. At the very least you have to “present yourself,” as Mardi Gras Indians say. Even if, after time, you are invited to a ball, that doesn’t guarantee you a coconut. And, you better be dressed to the nines. Something in black and gold is helpful. 🙂 Zulus, as do other krewes, hold more than one event during carnival. As far as getting lucky on the street goes, Coconuts aren’t tossed into a crowd — which give you a chance to jump for them as you can do for other throws. Coconuts are generally handed or gently tossed to the intended person. If by chance, you manage to intercept one, good parade manners say that you hand it to the person for whom it was intended. Especially if it is a child. You’d almost be better off trying for a shoe from the Krewe of Muses which are every bit as collectible. But, even those are usually spoken for. Keep in mind that hotel rates are usually triple for carnival and there is also a three or five night minimum. Zulus mask and walk on Mardi Gras Day, when hotels rates are at their peak. 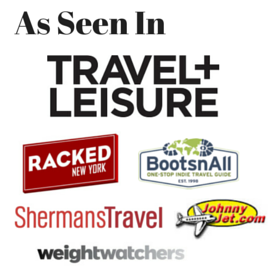 Discover your Webside ,and reading your experience on traveling. I find out this is the best touris Gide I ever had my hand on . It’s tote lee different as the Gides in a touris store. We plan a trip to Boudapest and reading your expiries of it makes it more exiting to wil vizited Boudapest . So in name of myself and my wife thank you to cheer it whit us . 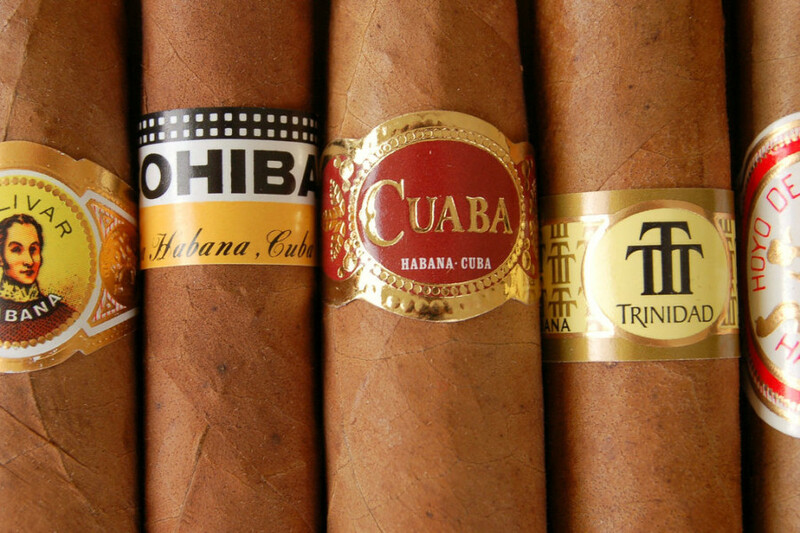 Next time I go back to Cuba, I will definitely be bringing back cigars. I did not have internet to check the legality of it while I was there, but now I know that I can! I too was under the impression that bringing any type of cigar from Cuba was illegal, but I think it’s just that some Cuban cigars have marijuana in them and that’s what makes them illegal, so it’s perfectly okay to bring home cigars from Cuba as long as they’re “clean”. Local islanders in the Tristan da Cuhna truly so creative. Couldn’t believe that this is a handmade sweater. I fully agree with you, Souvenir is not something you take home after your holiday, its the memories and experiences you get. let you have more and more souvenirs which helps people to grow. i guess the best souvenir you have shared to your readers through this post is your experience in Shell Lei, Niihau, Hawaii and how your discovered it. Very Nice great post. Thanks lost for sharing. I also love to bring home souvenirs which can remind me of those travel memories I accumulated along the way. I agree that these things often evoke a certain feeling of nostalgia when I look at them. One particular souvenir I treasure is the umbrella that I personally hand-painted in Chiang Mai, Thailand. Another is a tote made of coconut shells that a friend made for me when I was in Indonesia. Thanks for sharing this list of your “Holy Grails” of souvenirs. I hope I can also come up with a list of my own. Keep traveling and keep collecting! Sarongs from Bali, also the incredible local weavings from the NGO “Threads of Life” in Ubud. And wow thanks for sharing your truffle experience, I stuffed myself silly with them on my Lombardy trip but unfortunately did not make it to Alba. Your trip sounds amazing!!! Don't miss a souvenir-- get our email updates! Copyright 2014. Unless otherwise indicated, all photos and text are owned by Souvenir Finder and subject to copyright, and may not be used without prior permission.